1) Apply the handbrake and engage first gear. In case of automatic gearbox, engage “P”. 2) Remove the hubcap, if applicable. 3) Slacken off the bolts of the wheel that you wish to change. For that you need to turn the bolts. 4) Then place the jack in the lifting point closest to the wheel to be removed and extend the jack until the wheel is no longer in contact with ground surface. 5) Remove the wheel carefully and knock it out of the axle. 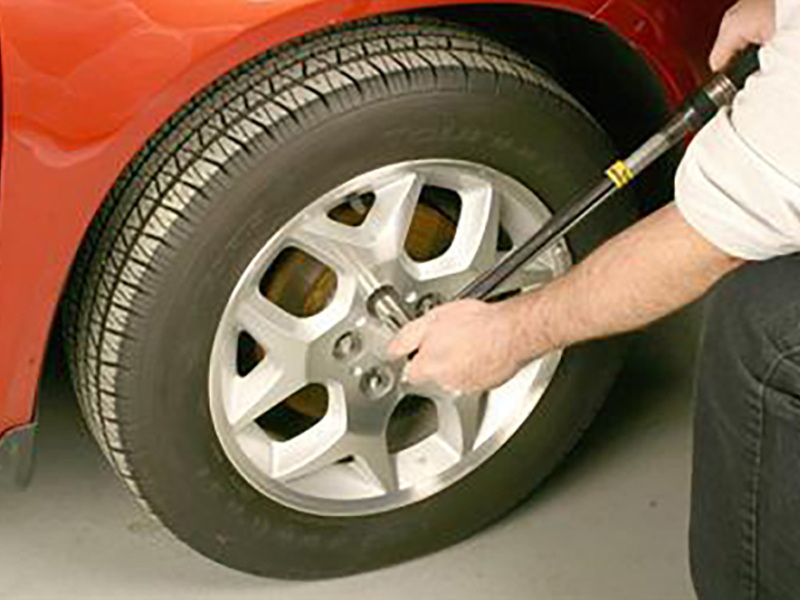 6) Place the spare wheel on the axle and start securing the bolts until they lock. 7) Tighten the bolts with the wrench properly. 8) Lower down the vehicle slowly and put away the jack. Sell Your Long-Standing Vehicle in a jiffy with Quick Sell!